The oil-producing countries of the Persian Gulf are not going to reduce oil production, Energy Minister of Saudi Arabia Ali Al-Naimi said on Sunday. The Saudi move was supported by the representatives of Kuwait and the United Arab Emirates, according to the BBC’s Russian Service. 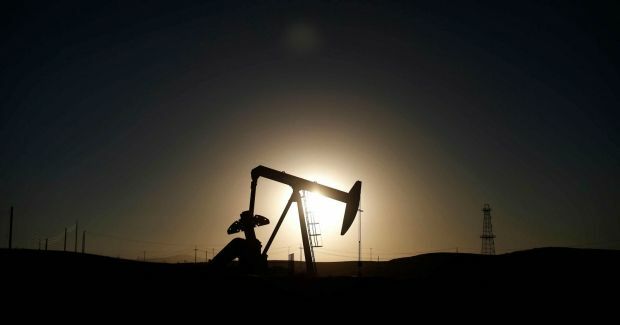 "The reason for a sharp drop in oil prices is not the large amount of its production, but the machinations of speculators and non-OPEC countries," he said. He also rejected claims that Saudi Arabia has arranged a conspiracy to reduce oil prices. "The oil markets will recover after the fall of prices, and the value of oil will rise very soon," Al-Naimi said.